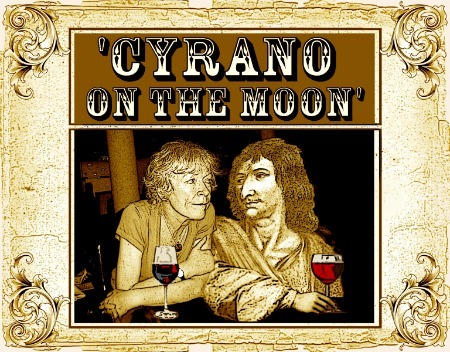 CYRANO ON THE MOON - one-man show en anglais dans le cadre du Fringe Festival Praha 2010. © Fringe Festival Praha, www.praguefringe.com. 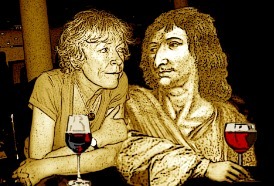 Photos : © Fringe Festival Praha, www.praguefringe.com. Publié le 24 / 04 / 2011.